commented on "Want a striking look to your restaurant? Why not add some great colour combinations to your seating. 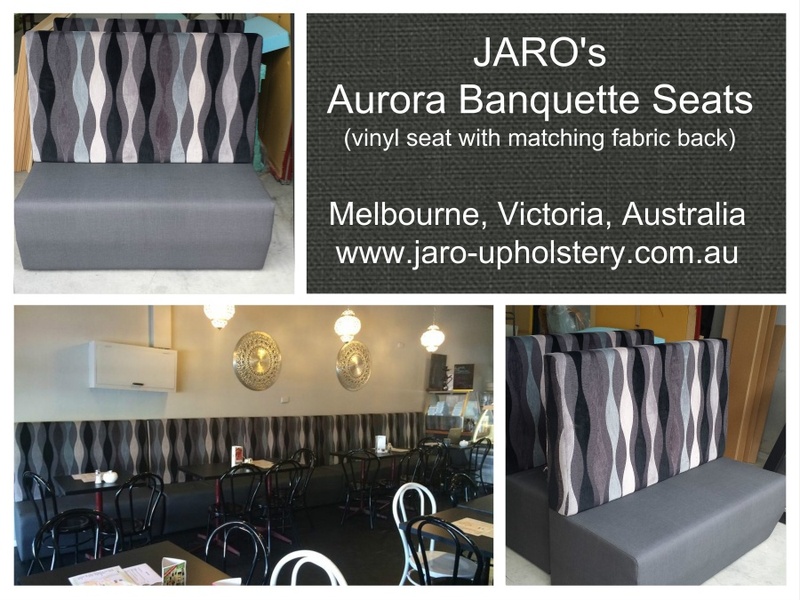 JARO's standard banquette can be ..."
JARO's Standard Banquette with fabric back and vinyl seat now available in many colour combinations! Want a striking look to your restaurant? Why not add some great colour combinations to your seating. JARO's standard banquette can be dressed up to make a bold statement or can be covered to have a soft elegant feel. You will be blown away by the choices of fabrics and vinyls to select from.